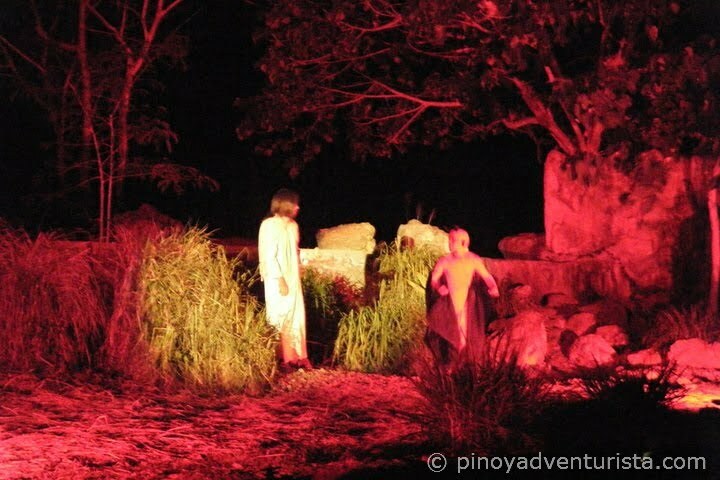 As a country that significantly values religious traditions, several practices are done in most places in the Philippines in observance of the Holy Week, one of which is the Senakulo. It is a traditional Lenten presentation re-enacting the Passion of Jesus Christ: his trial, suffering and death. It was derived from the word Cenacle or the "Upper Room" which is the term used for the site of "The Last Supper". 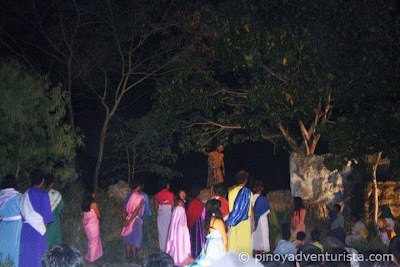 These passion plays are staple rituals and still being practiced in many provinces in the country during the Lenten season. As part of the Moriones Festival, the Senakulo in Boac was organized by the Provincial Government in cooperation with the "Sinakulistas". 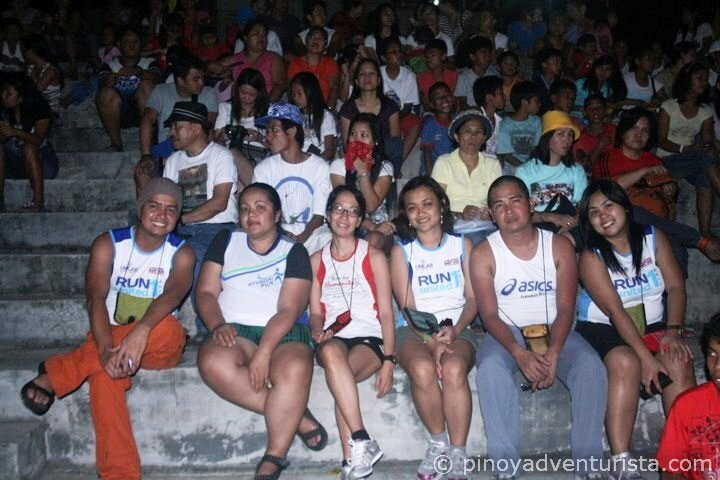 It was presented at the Moniones Arena in Boac Riverside, where most of the activities for the festival is being held. The first part, which is "The Creation" was held last Holy Wednesday and the second part - "The Last Supper" was done on Holy Thursday. The highlight is the "Senakulo / Via Crusis” done on the streets of Boac before high noon of Good Friday (I will do a separate post on this later). We arrived in the island on a Holy Thursday and fortunately, we're able to catch the second part of the Senakulo. We were at the bleachers before the play started, but with so many people coming over to watch, we decided to transfer near the stage to have a closer look at the performers. It was my first time to watch a Senakulo and I'm glad I had it in Boac. We compassionately watched the presentation of the re-enactment of the Passion of Jesus Christ. Coupled with great actors, lights and sounds, costumes and set design, it is definitely an impressive dramatization of the events that happened to Jesus Christ before His death. We were not able to finish it, but we're happy to see stunning performances of the actors playing different biblical roles. It is really a must-see event when visiting the island. 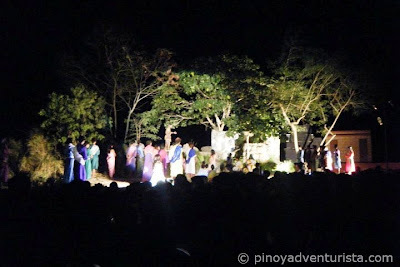 A grand showcase of a unique Filipino Holy Week tradition that we should be proud of. Posted on April 28, 2011 Categories: Marinduque , Trip ko 'to.. This looks like a lovely festivals. Nice photos. 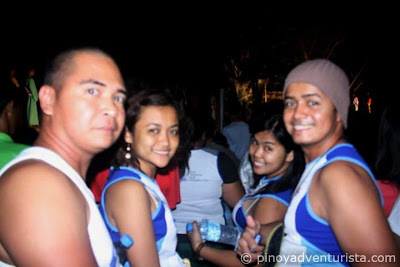 @Bino - i cannot agree more... moriones festival is the best! ang ganda nmn ang site ng senakulo sa Boac,yung sa sta cruz kasi nasa plaza lang e..
@lakwatsera de primera - holy week next year claire! hehehe!!! 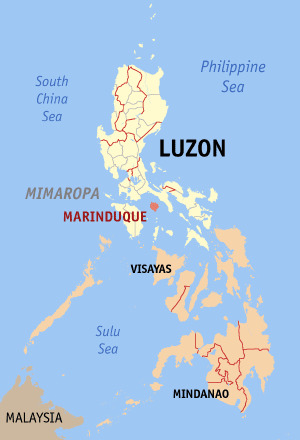 I had the privilege of visitng marinduque way back 90's as a girlscout lol! Their sinakulo is splendid...I have seen nothing like it. And the person who acted Jesus Christ...feels like him talaga those days. On another note, I was just wondering if Elephant Fantasy Island then is now the Bellaroca?